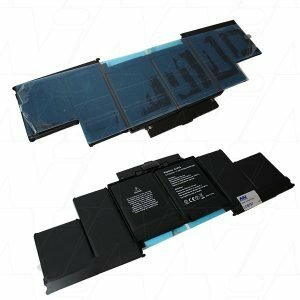 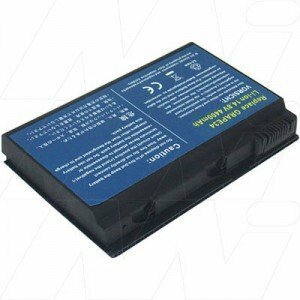 The Battery Base has a large, extensive range of premium notebook batteries. 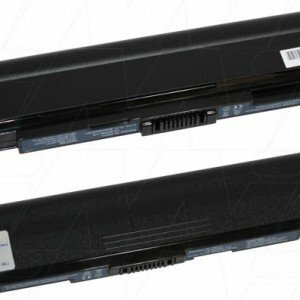 Offering notebook batteries for brands such as Acer, Asus, Dell, HP and many more. 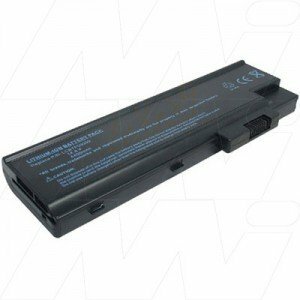 Come through to our Melbourne store or shop online to purchase the right laptop battery for you. 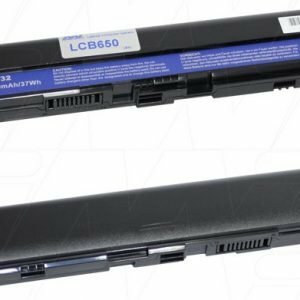 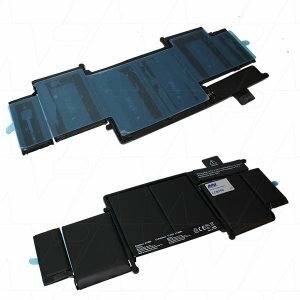 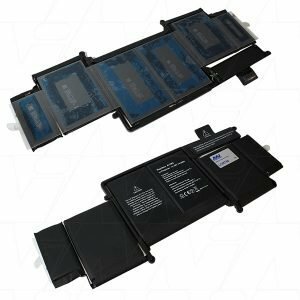 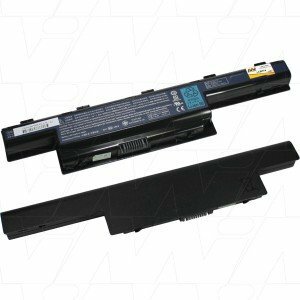 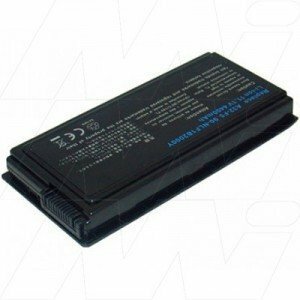 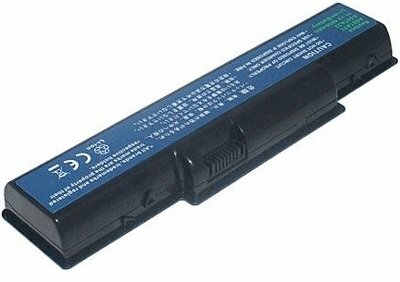 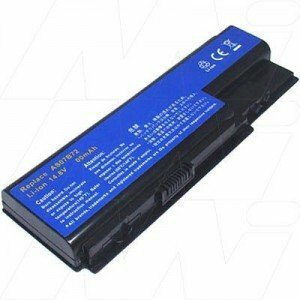 Top quality Laptop Batteries delivered Australia wide.